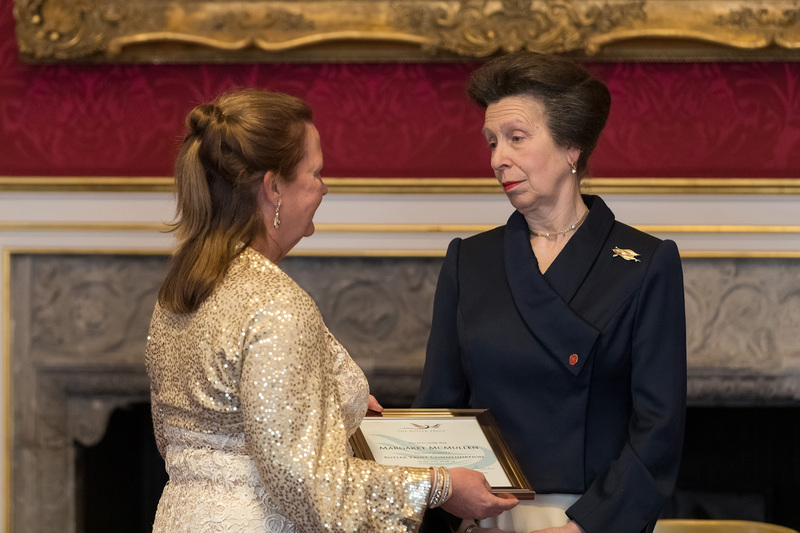 AWARD WINNER 2018-19: Barbara is a Victim & Offender Development Manager for the Midlands National Probation Service. 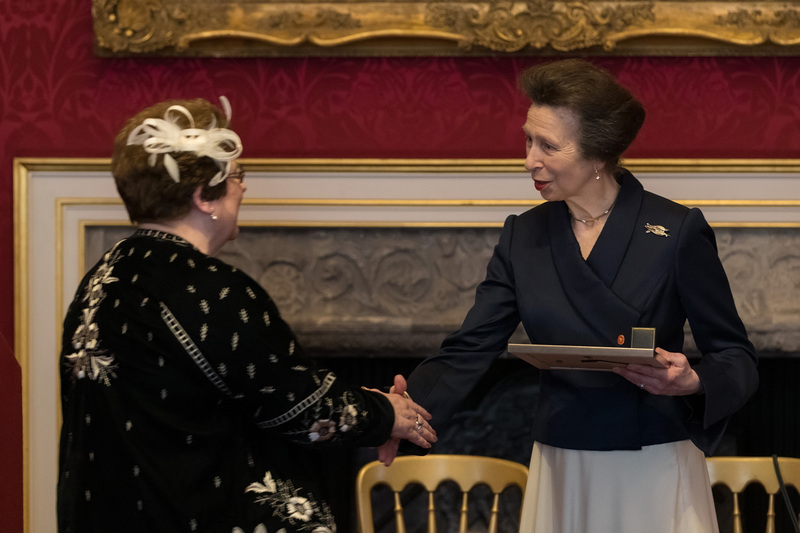 She receives an Award for a pioneering career, spanning four decades, in which she has influenced restorative practice in probation and prison settings, both at home and abroad. COMMENDEE 2018-19: Kathryn is an Equality Manager for the North West National Probation Service. 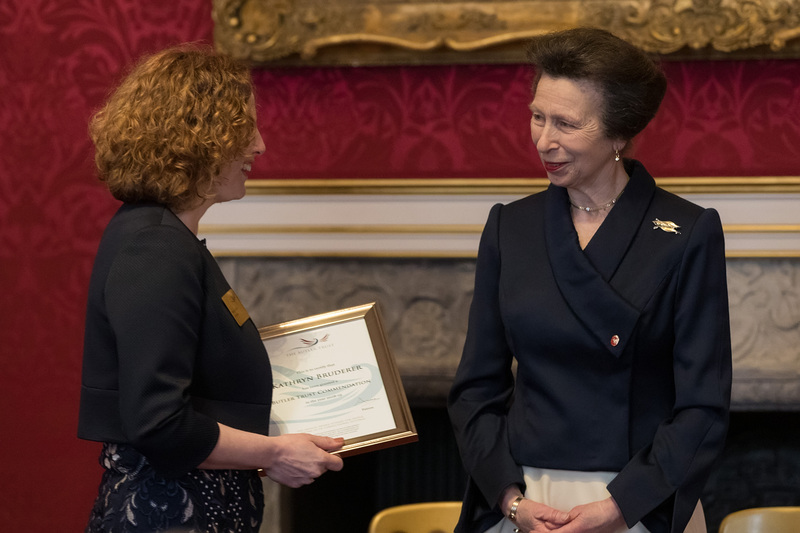 She is Commended for her work developing and delivering services for people with autism and learning difficulties, and securing the division’s status as the first in probation to be accredited by the National Autistic Society. COMMENDEE 2018-19: Lee is a Senior Children and Families Caseworker for St. Giles Trust, working in partnership with Wales CRC. 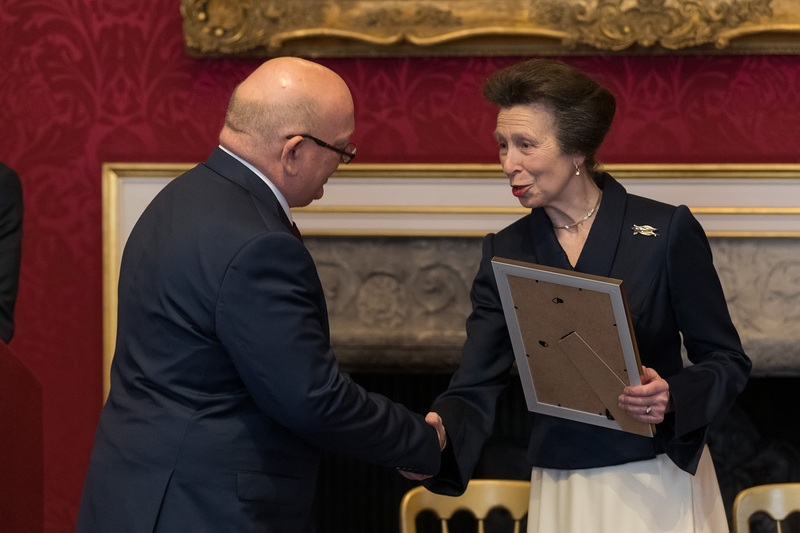 He is Commended for his skilled and empathetic practice in helping families with often highly complex needs, and as a role model to both colleagues and service users. COMMENDEE 2018-19: Margaret is a Resource Worker for Women’s Justice Services in South Lanarkshire. 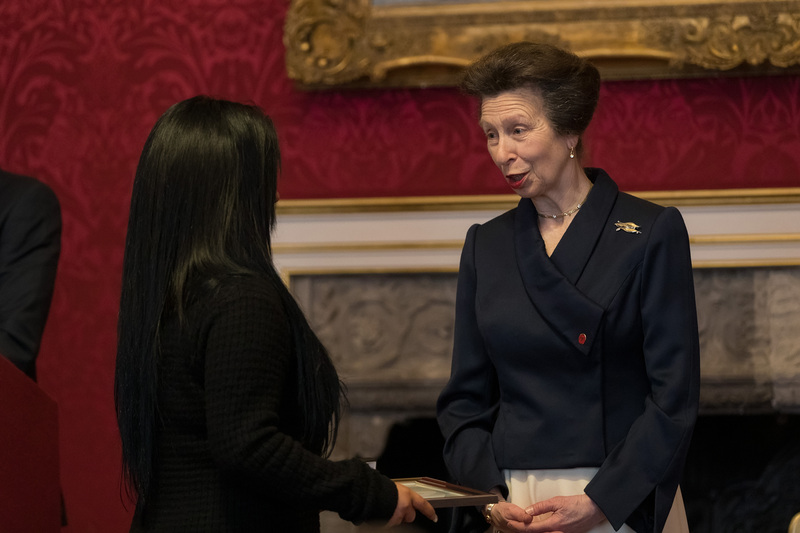 She is Commended for developing community based forums to help women address their criminogenic needs, and for the advice and guidance she has provided over almost two decades.